Update: The Community Day move for Piloswine evolved during the event has been revealed as Ancient Power by a Chinese email. 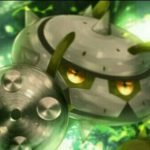 It appears that the next Community Day has been revealed for Pokémon GO, and the Pokémon set to feature is Swinub.  On February 16 (February 17 in Asia-Pacific region from 12:00 to 15:00 JST (GMT+9)), from 10:00 to 13:00 GMT in Europe, the Middle East, Africa and India, and from 11:00 to 14:00 PST (GMT-8) in the Americas, Swinub will appear more frequently in the wild. As per the usual, there will be an increased chance to encounter its Shiny form. Lure Modules will last for the entire three-hour time window, 3x Stardust will be obtained from captures, and during Trainer Battles on Community Day, players can earn up to five Sinnoh Stones. On this topic of Sinnoh Stones, for the first time in Pokémon GO, players can evolve their Piloswine into Mamoswine and this will take effect when Community Day hours begin. 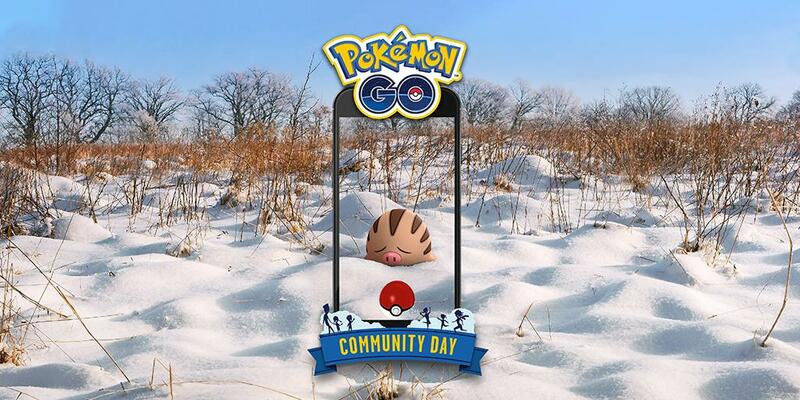 During these hours and up to one hour after Community Day, any Piloswine that are evolved will learn a special move. However, it is not known what the special move is yet. We’ll keep you updated when more information comes. A rather cool Community Day, huh? Are you looking forward to it?